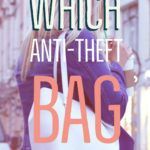 Are you travelling to Dubai? We can’t recommend it highly enough. This cultural tour and lunch along with a desert camel safari and seeing the fountain, light and sound show at the Burj Kalifah were highlights. We wanted to learn something of the history and culture of the UAE, this Dubai cultural tour and lunch ticked that box for me and the kids and gave us a glimpse into Dubai as it was before the skyscrapers. Exploring the history of Dubai and it’s origins as a small coastal settlement. Arriving in United Arab Emirates at 4am, we wearily took a pink taxi to our Dubai Hotel and tried to check in insanely early. Unsurprisingly, that plan didn’t work, but we were allowed to take a rest in a private room and stash our bags before the first call to prayer heralded morning and breakfast time. Our cultural tour and Emirati lunch was booked for that morning. We had to take a short taxi ride from our hotel to Old Dubai, which stands on the bank of Dubai Creek. Taxis are easy to come by and cheap in Dubai. 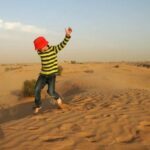 How to Book Tours in Dubai, Abhu Dhabi and Surrounding Areas? 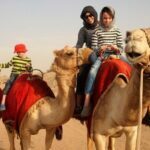 We booked our Dubai desert camel safari through Get Your Guide, check pricing and availability here. Highly recommended for the ease of booking, a few clicks and we were done, ready to picked up from our hotel. They offer loads of other Dubai tours, including this cultural tour. This being Dubai, an open-all-hours food emporium was strategically stationed at the end of the street and the travellers’ standby junk food breakfast made us feel vaguely human before our morning appointment. We wanted to find out about culture, history and traditions in UAE during our short visit. We knew there was more to Dubai that glitz and 4 wheel driving, so we took 2 tours with the Sheikh Mohammed Centre for Cultural Understanding (SMCCU). SMCCU did exactly what we hoped it would, filled the gaps in our knowledge and gave us a feel for Dubai culture, old and new. We were guests of SMCCU but all opinions are 100% our own and we took this tour because we wanted to, this is our sort of trip, we say no to experiences that don’t appeal to us. The SMCCU building is part of the historic Al Fahidi district. 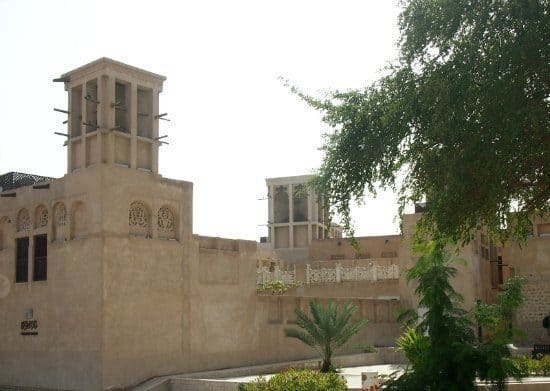 This collection of old-style wind tower buildings stands on the banks of the Creek near Dubai Museum and Al Fahidi Fort, I would suggest everyone comes to take a look during their Dubai trip. This part of town isn’t ancient, only about 100 years old, after all, Dubai hasn’t been here that long. The traditional buildings are kept in very good repair and the narrow walk-ways between buildings, originally sand, have been paved. Everywhere is immaculately clean, Dubai-clean. It’s a lovely area to explore, with cool and shady courtyards, interesting plants and plenty of photo opportunities. 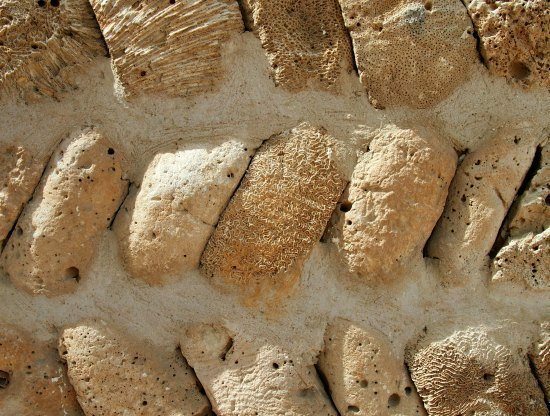 Some of the buildings reveal their original construction, they were built from corals and shell rocks taken from the Creek. The other style buildings, less common in this area, are made from palm tree fencing as above, not bamboo as you may think. Wind towers are the stand-out architectural feature of the area, natural air conditioning, cunningly designed and surprising effective. 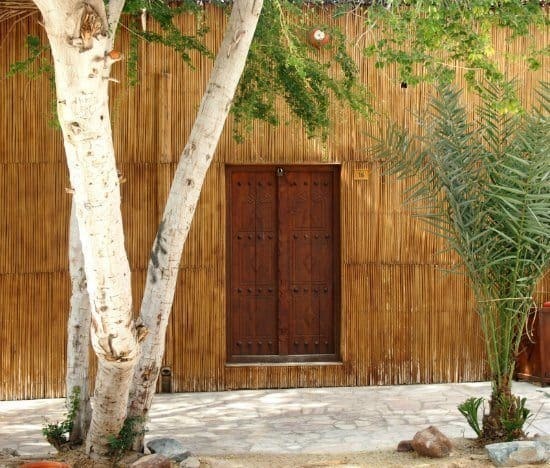 Windows and doors were precisely laid out in earlier times, designed to fit with the middle-class Emirati lifestyle. The residents of this area were mostly pearl divers, only one building is now occupied by a man and wife, many of the other buildings are small museums. Men could throw open their windows and invite neighbours in for coffee and dates, ladies could remain hidden from strangers when they uncovered in their homes. 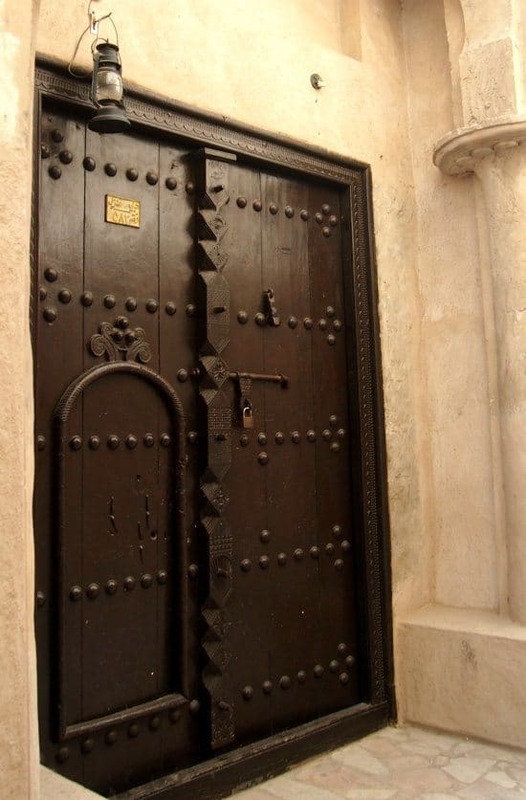 Doors within doors in Old Dubai, larger to allow access for livestock and furniture, smaller for privacy. 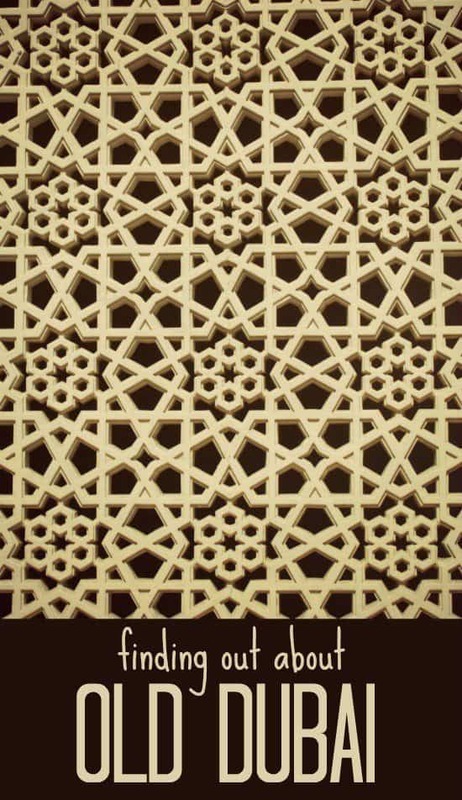 A visit to Diwan Mosque is also included in the tour. What makes this part of the tour, is the discussion on Islam and Muslim religious practices. Have your questions ready, our hosts were extremely informative. Wind towers, traditional air conditioning in Old Dubai, the Al Fahidi district. After the walking tour we returned to the Centre to enjoy Emirati coffee ( a unique spiced drink) and dates while our guide invited us to ask questions, anything we liked, nothing was taboo. Questions on dress and women’s rights were in abundance, I hope we all left with a better understanding of the Muslim world than that forced on us by western media. We had a free hour between the tour and our Emirati Lunch, time to explore more of the Al Fahidi district. Almost every building houses a small museum and visitors can enter freely. You can get a great view of Dubai Creek and its bustling boats from the upper stories of some of the traditional courtyard houses. The Emirati lunch was another opportunity for us all to learn more. In the courtyard of a traditional home our host talked to us about food and dress customs before a fantastic meal was laid out on the ground. The food was delicious, pilaf style dishes spiked with meat, fruits and spices along with stewed vegetables and meats. Traditional Emirati donuts with date syrup were a massive hit with all the children present and they all took a few home with them after the meal. I’ll post more about food in this part of the world some other time, we have another Emirati style meal tomorrow on our camel trek. A beautiful traditional Emirati lunch laid out for us at the end of our tour of old Dubai. Our guide continued to explain more about Emirate history and culture and we enjoyed our feast. It’s great to know that children are free on these tours, I’d be very impressed with any school that offered classes this good. My 10-year-old soaked it up, my 8-year-old was in a bad mood and was having none of it until the donuts appeared. He seems to be having a phase. Again there was time for questions before we were smoked out, the traditional Emirati way of saying, “It’s time you left”. When they bring out the smoke it’s time to go home. Where Did We Stay in Dubai? 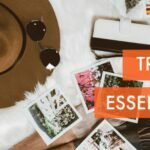 We found an affordable apartment hotel that was luxurious, suited our needs and we would highly recommend. It even had a washing machine! You can view that hotel and check prices here. If you are looking for more Dubai Hotels, try here. We hope you found our review of the cultural tour and lunch helpful in deciding what to do during your Dubai stay. 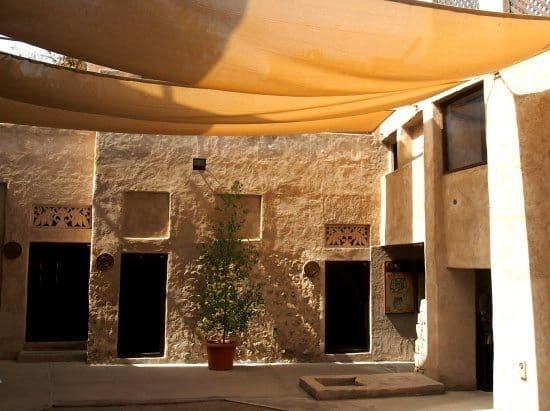 Even if you don’t take this tour, try to get to Old Dubai to wander and check out The Creek and nearby souks. The Gold Souk is on the other side of The Creek from Old Dubai. We have more Dubai content to come, sign up to follow the adventure and receive more travel updates from all over the world. Dubai Camel Safari in The Desert. Wonderful – I am glad you were allowed to ask all questions you liked. I think it is the only way to get some of the very bad misunderstandings about Middle-eastern culture and tradition out of the way. It wasn’t until our oldest daughter had worked with muslim-women that she understood a headscarf is not a means of oppression … Not many people here in France are ready to consider this! Enjoy enjoy! Tomorrow we’re off to Jo’burg (via Doha – we won’t be far from you!!)!! Not being allowed to wear whatever you like, as now in France, is the true oppression. It was amazing hearing the questions, to hear what people actually believed about Arabic culture and Muslims. Like your daughter I’ve worked with people from the Middle East for many years. Beautiful people. Great job on showing a different side of Dubai — THANKS. We just left the city a couple of weeks ago after living there for two years. Amazing place with loads of depth that many miss. Am craving good Arabic food now — miss it here in Florida!